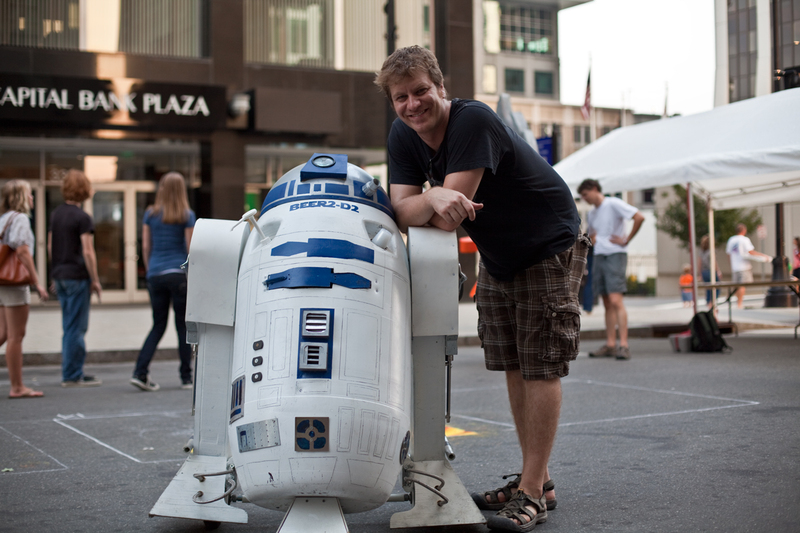 Just wanted to share a few pictures from this year’s SPARKcon. 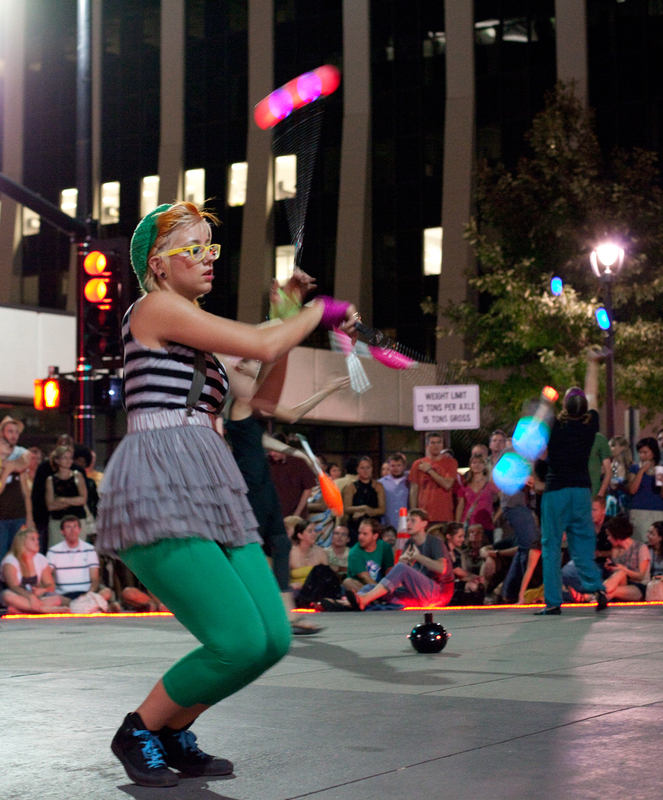 There were many interesting things to see to quench our thirst for the arts this year. Including but not limited to artSPARK, musicSPARK, circusSPARK, designSPARK, photoSPARK, filmSPARK, etc. 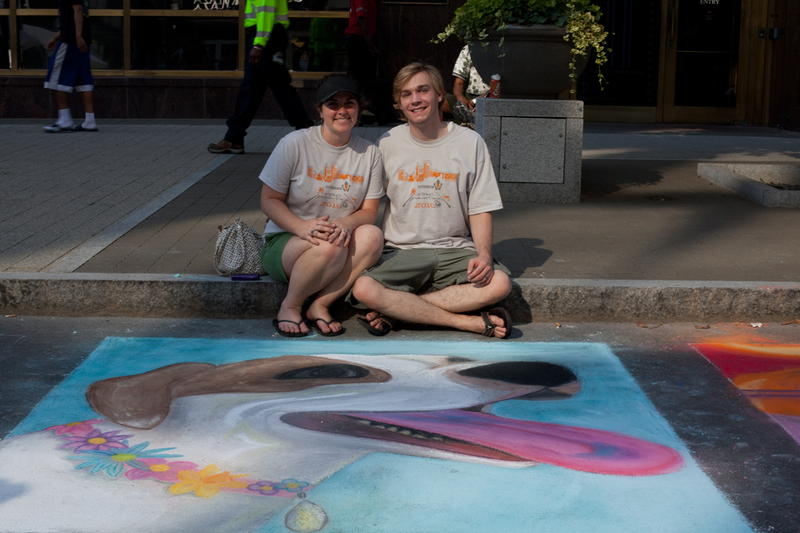 My wife and I drew our dog on Fayetteville Street for the Street Painting Festival. Below you can see some of the sites. 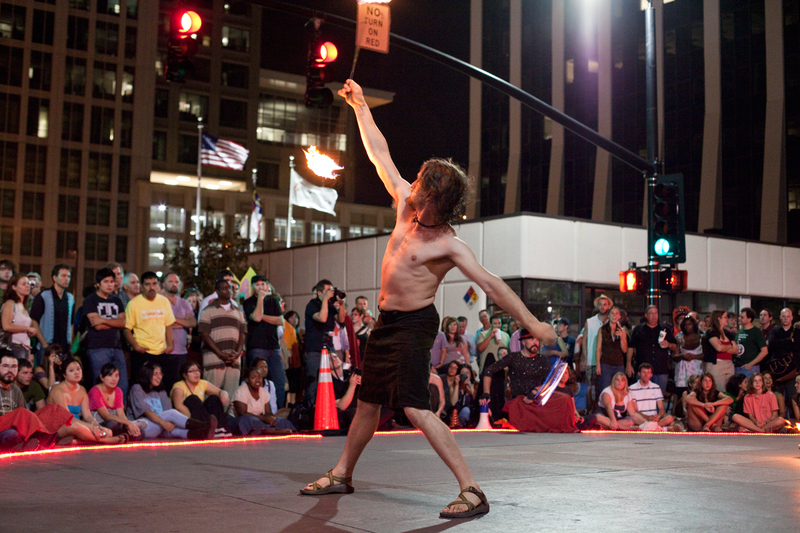 Categories: Events, Graphic Design, Music, Video Production | Tags: art, artspark, bazaar, creative festivals, dance, film, Music, north carolina, poetry, raleigh, spark, sparkcon | Permalink. 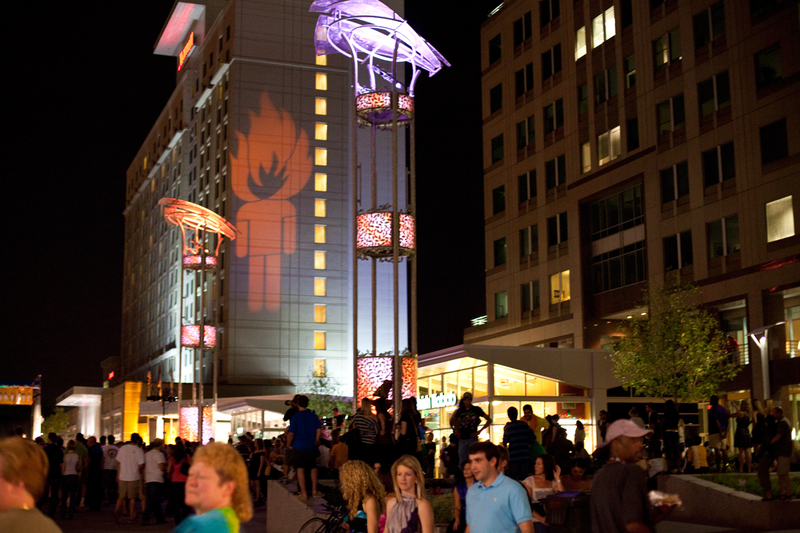 Just wanted to share some information on this wonderful event in Raleigh, NC called SPARKcon! 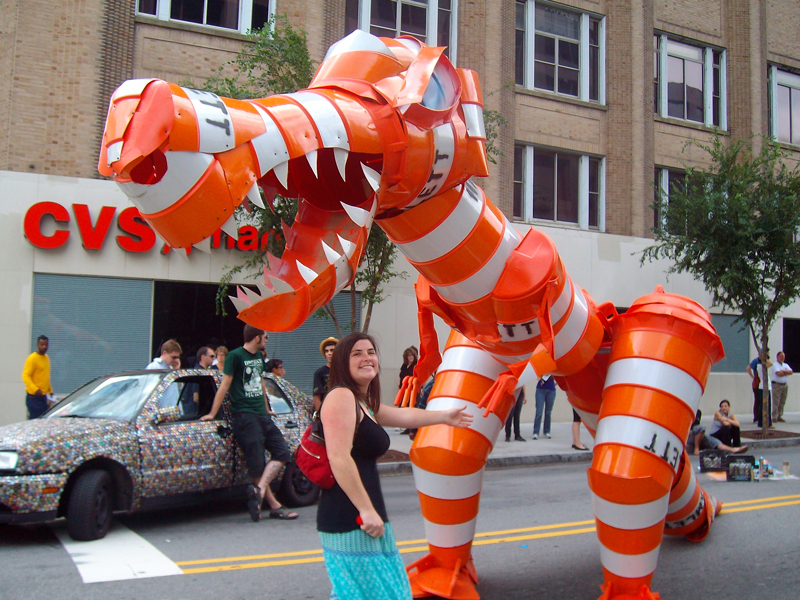 Starting (today) September 16 through September 19 downtown Raleigh will have a giant celebration of creativity, and this year is the 5th annual SPARKcon. The different SPARK categories consist of: art, music, bazaar, film, circus, tasty, cyber, idea, fashion, poetry, graffiti, dance, design, theatre, kids, and fireSTARTERS. 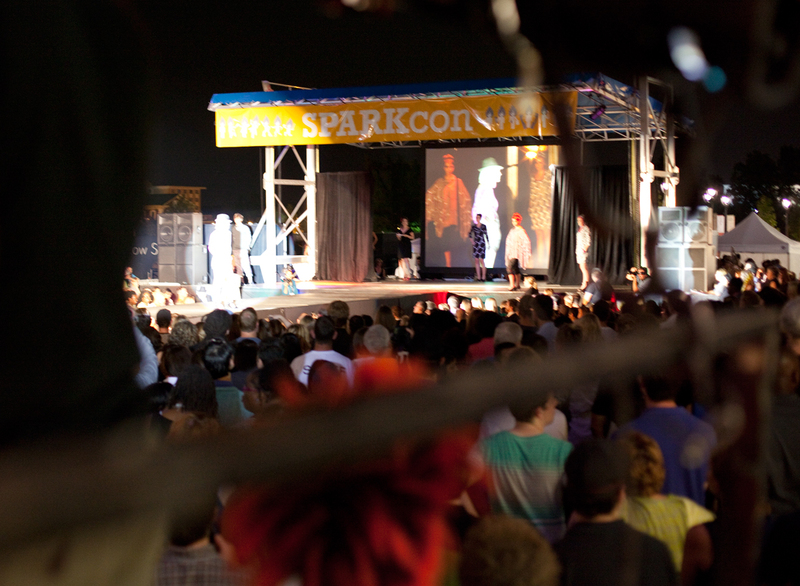 With all sorts of exhibits, performances, screenings, workshops, contests, and showcases, you will not want to miss SPARKcon! 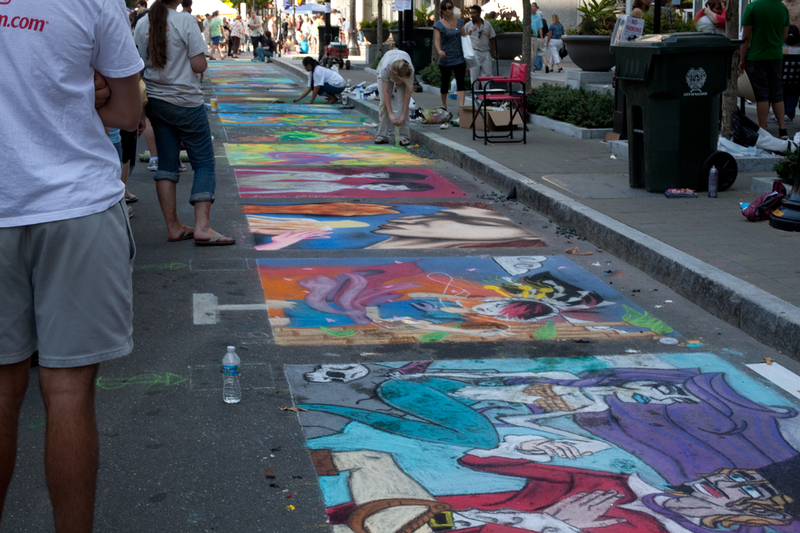 This year, my wife and I decided to participate in one of the artSPARK events, the Street Painting Festival. 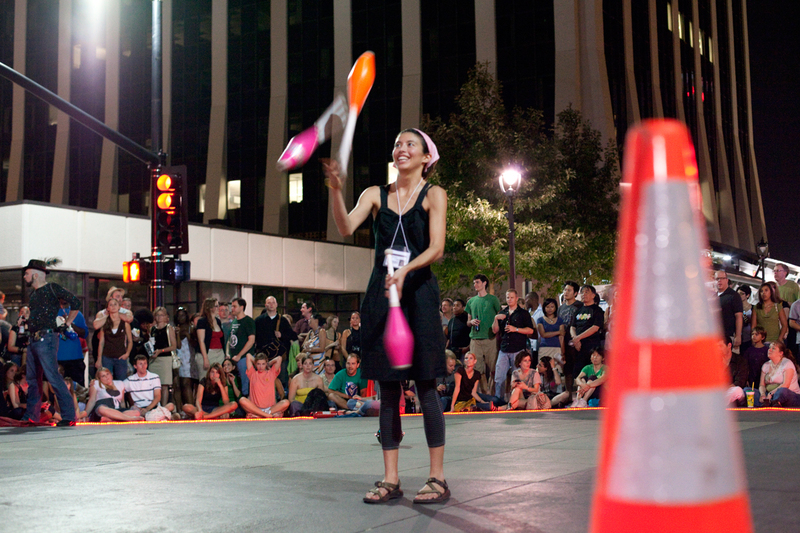 We reserved a square on Fayetteville St. and are looking forward to creating a fun image of our dog Kasumi. Last year we were mainly observers, which was a total blast, but we really wanted to participate this year. 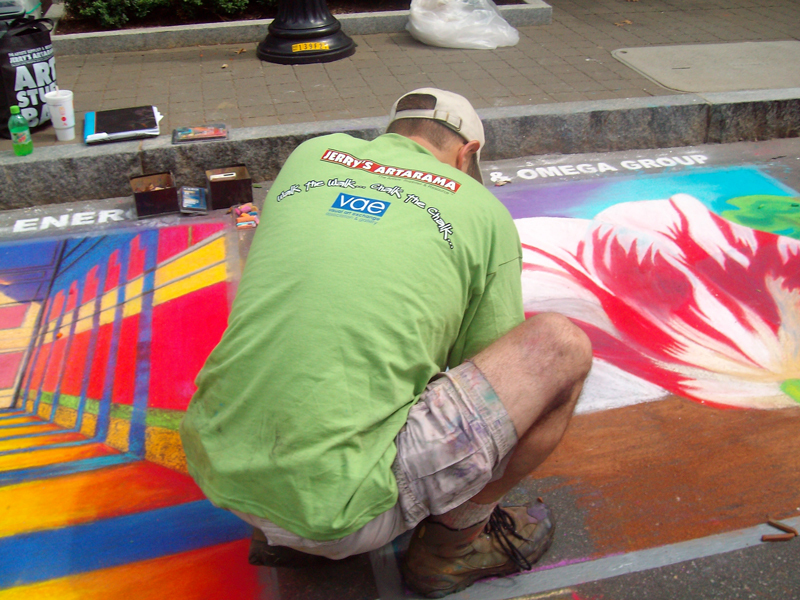 There are so many awesome creative outlets to check out it is hard to see everything. 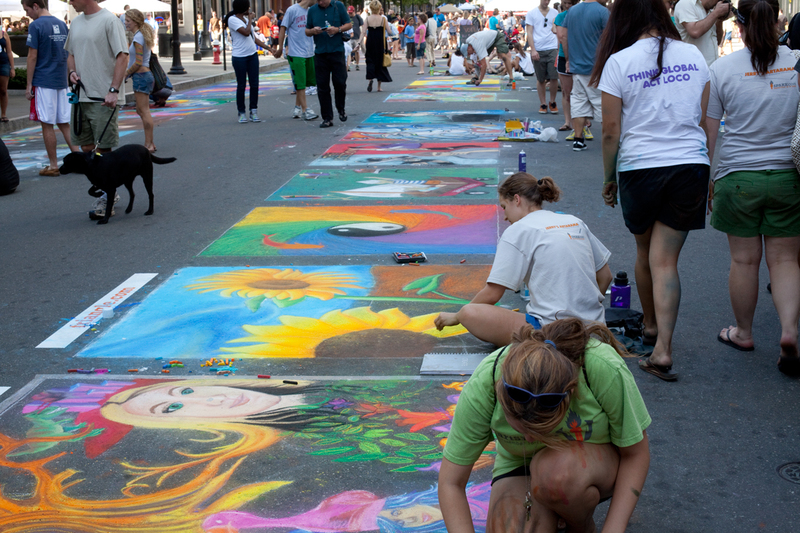 You could spend a full day just looking at the Street Painting Festival. 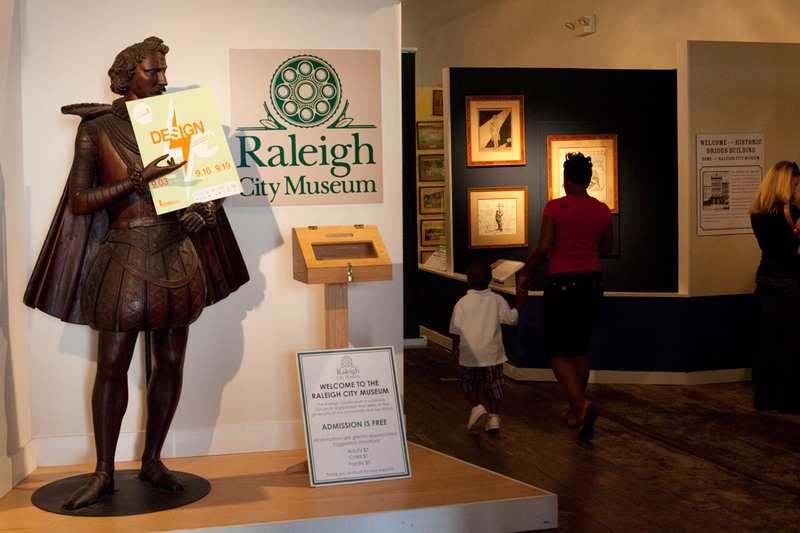 The Raleigh City Museum will be hosting the designSPARK exhibit. I’ve really been looking forward to this, designSPARK is a newborn flame this year and I certainly hope it will be around to stay. The designSPARK offers coverage of Architecture, Graphic Design, Industrial Design, Interior Design, Furniture Design and Landscape Architecture. Being into graphic design, I am mainly looking forward to that aspect of the coverage, but it all sounds interesting to me. Another SPARK I’m interested in checking out this year is filmSPARK. They’re holding an interesting competition called the 48 Hour filmSPARK Challenge. Working for a film/graphic design production studio, naturally I should be interested in this. I worked with a group as a cast member in a short film this summer and the productions’ time frame was about 2.5 weeks, and I thought THAT was a tight schedule. I can’t imagine having to plan, shoot, and edit a production from start to finish in just 48 hours. I honestly can’t wait to see what these guys came up with. If any of you out there know me, or read my blog much, then you should know about my passion for MUSIC, and of course the fact that I am excited about all the performances lined up for musicSPARK! 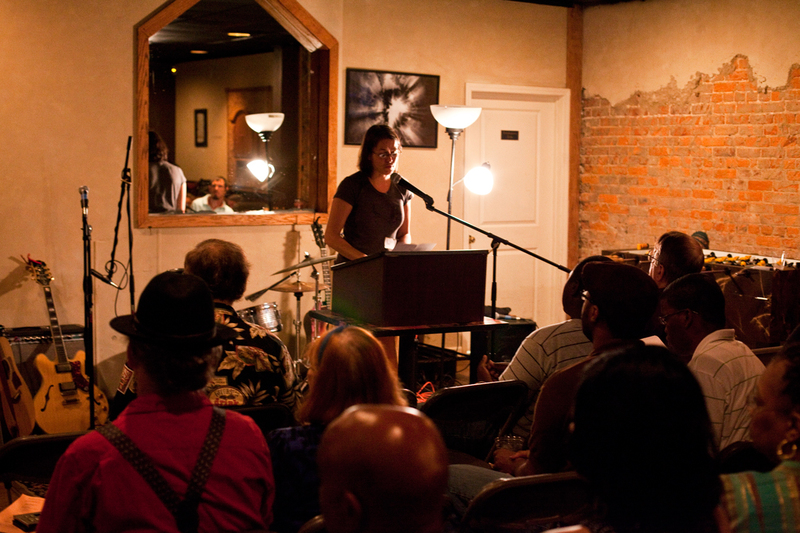 Check out the lineup and come see a performance or two (or even more). There’s something for everyone! 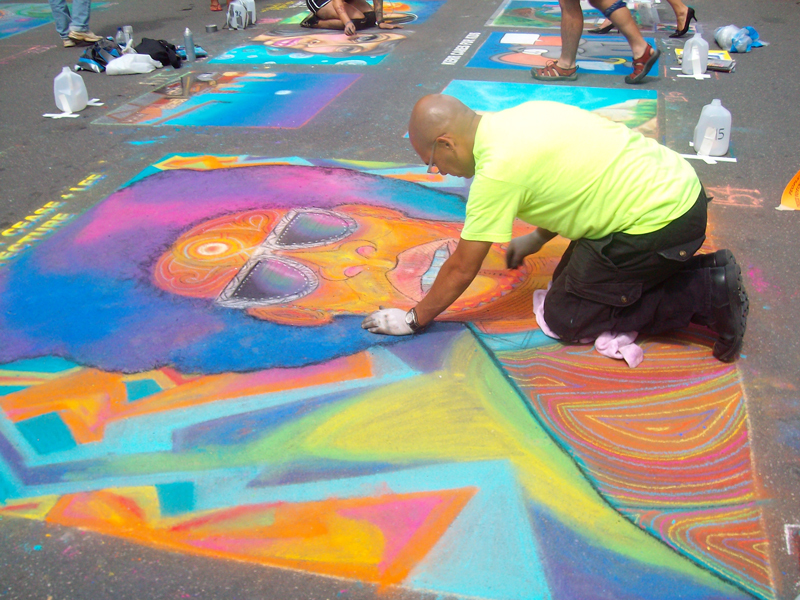 If you need a little help finding out where to begin, the SPARKcon website has put together a nice highlight schedule for today. 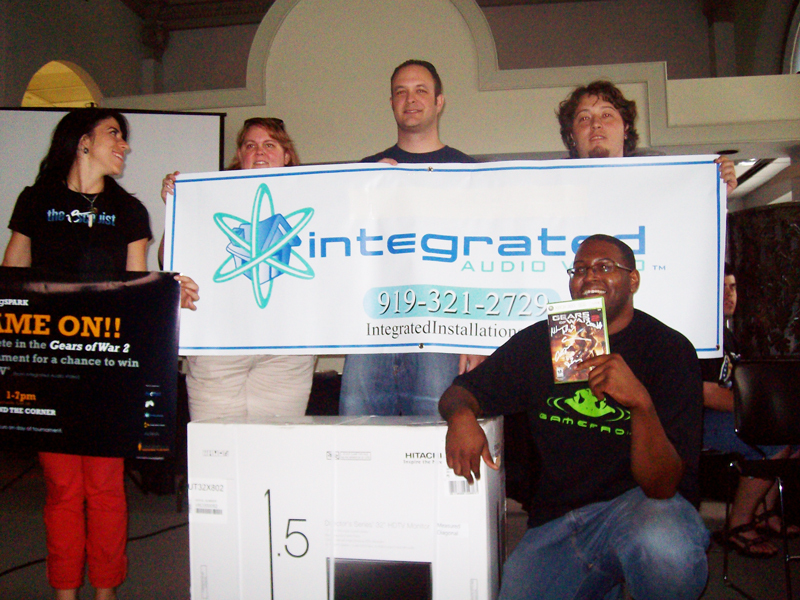 *Our friend won the gameSPARK/Gears of War competition and a new HDTV! 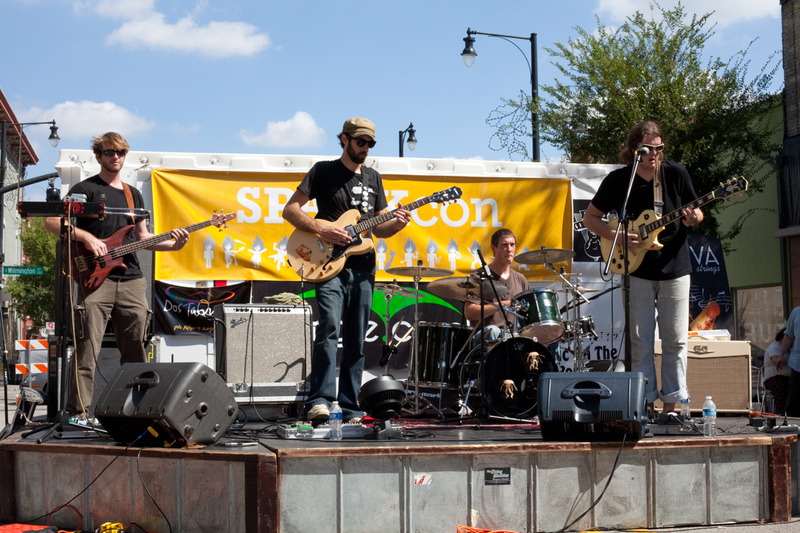 Categories: Events, Gaming, Graphic Design, Music, Video Production | Tags: art, artspark, bazaar, creative festivals, dance, film, Music, north carolina, poetry, raleigh, spark, sparkcon | Permalink.